Your dues of $50 cover the operating cost of keeping our 491-home subdivision looking great. 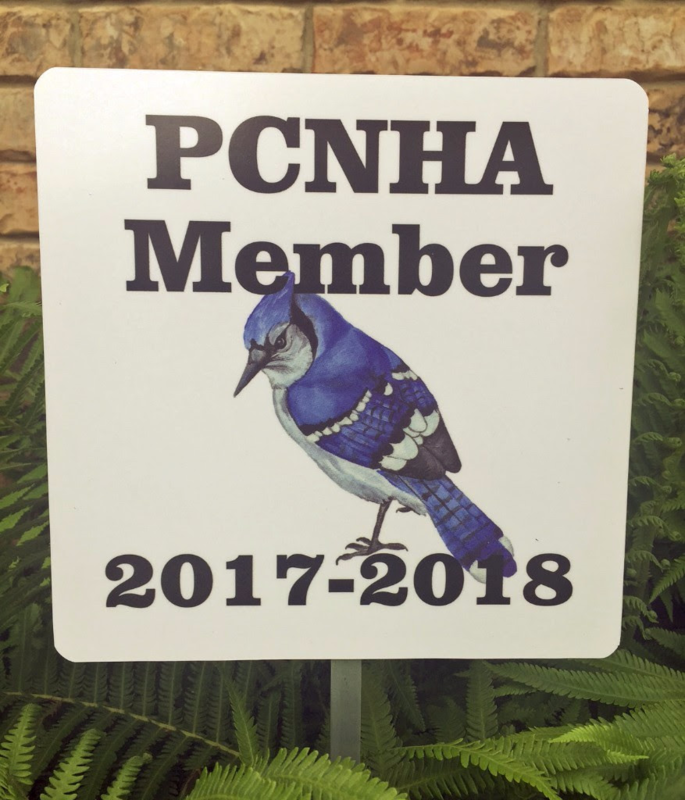 This includes electricity at the entrance, water and sprinkler/drip systems, landscape crews and new plants for the 8 area gardens that decorate our area. Plus, we do seasonal decorations, and a couple of parties every year for all residents. You get a lot for that contribution, and we thank you! 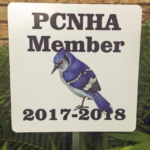 If you’d like to mail in your PCNHA dues, please print a copy of the membership form, fill in the information and mail it to the HOA.